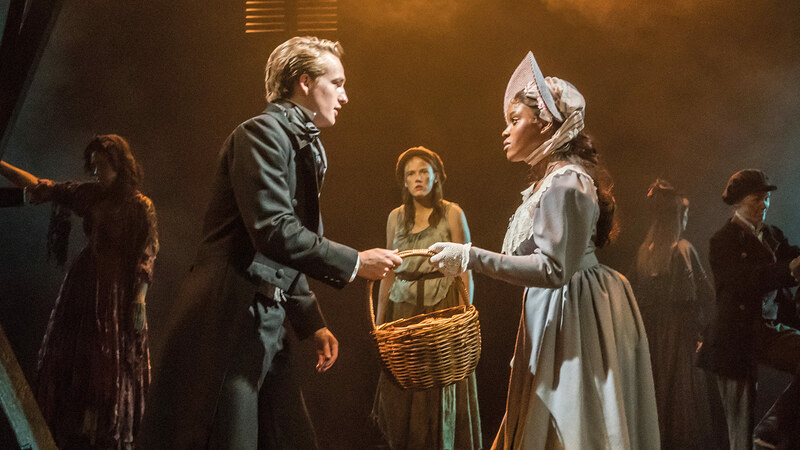 Miz London wins WhatsOnStage Award! 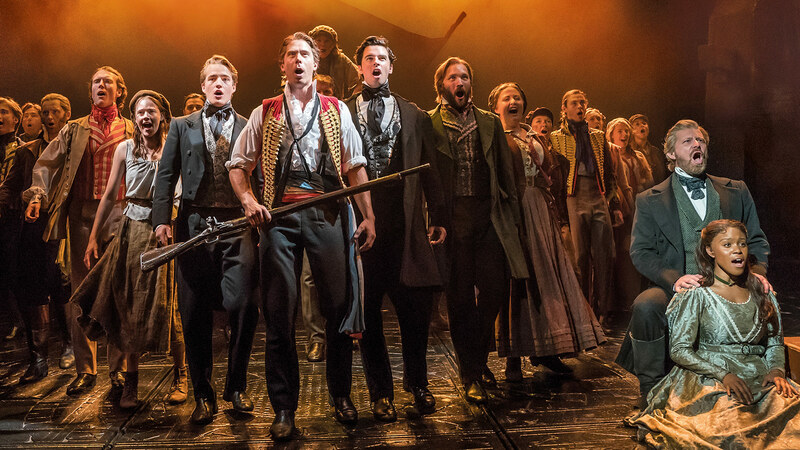 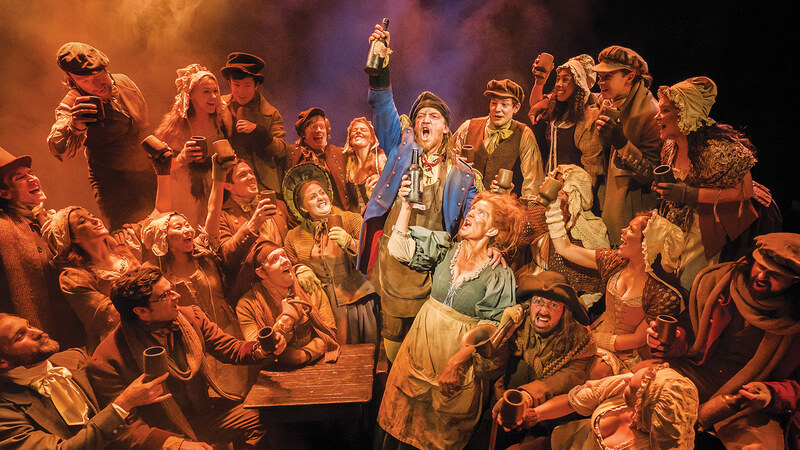 On Sunday evening, the theatre world celebrated the 16th Annual WhatsOnStage Awards at The Prince of Wales Theatre in London’s West End, and we are delighted to announce that Les Misérables has won Best West End Show! 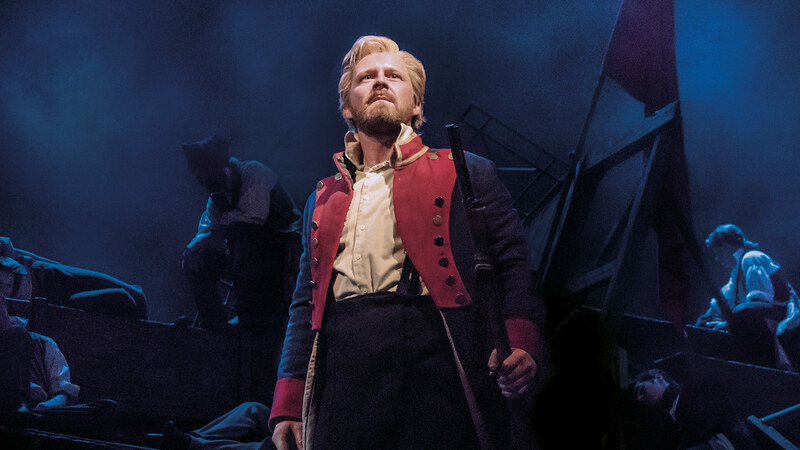 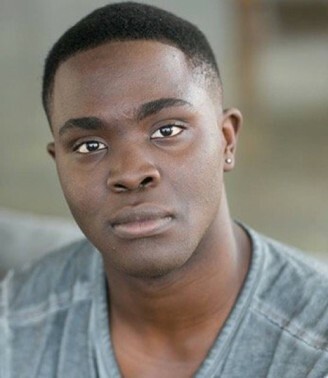 Cameron was there to pick up the award on behalf of the whole Les Miz family, and the current cast performed ‘One Day More’ to rapturous applause. 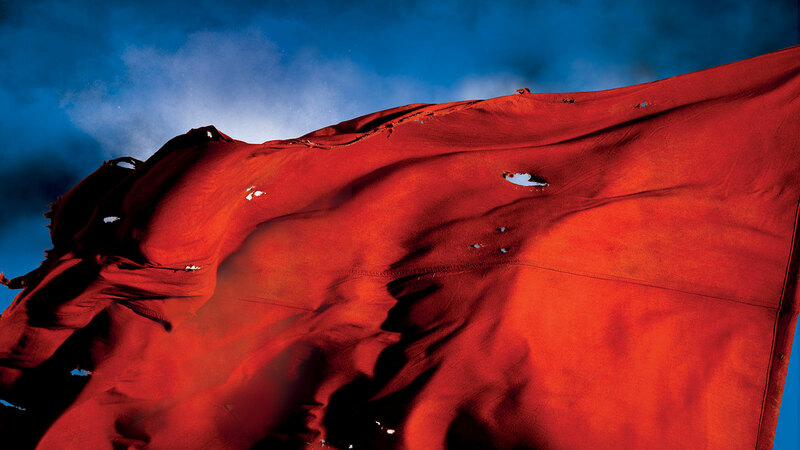 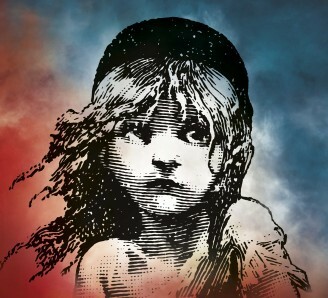 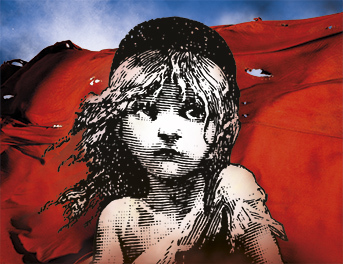 Les Miz to open in Manila in March 2016! 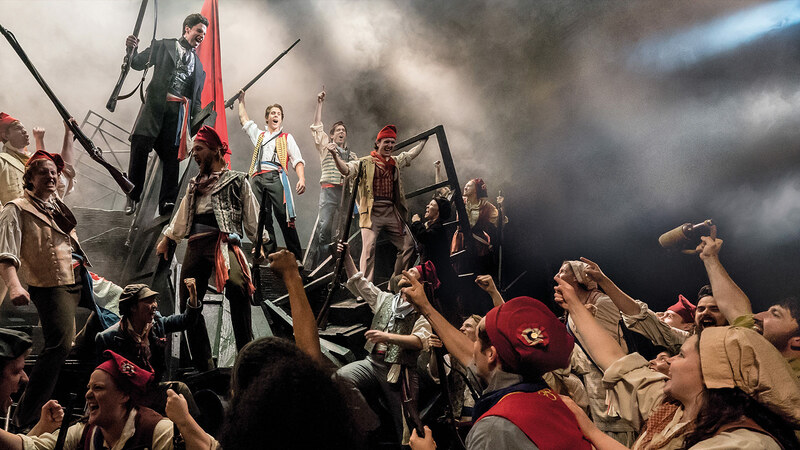 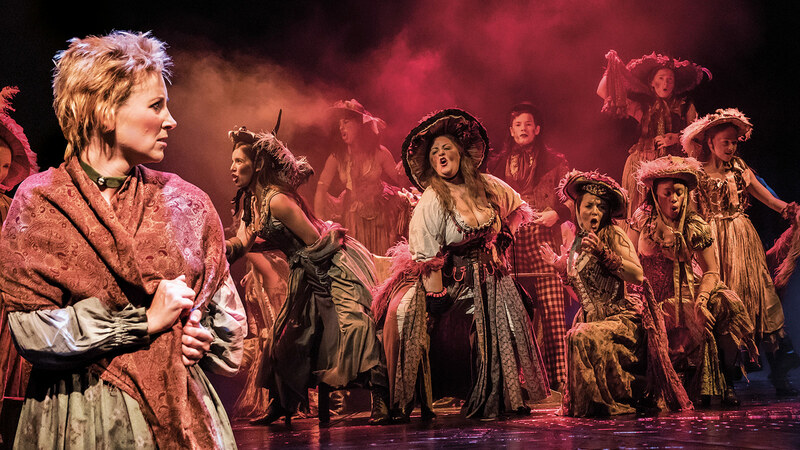 Cameron Mackintosh’s acclaimed new production of Boublil & Schönberg’s legendary musical, LES MISÉRABLES, will launch the Asian tour in Manila in March 2016 with tickets going on sale on Tuesday, 29th September.